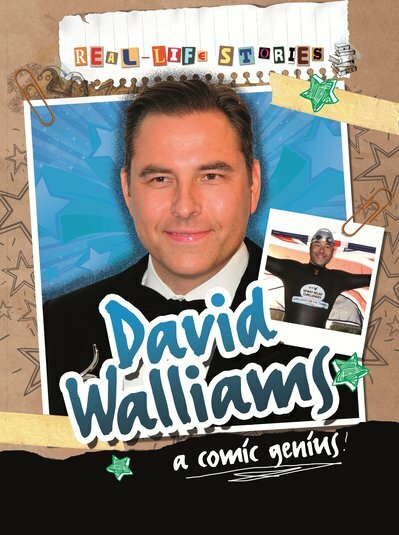 Say hello to David Walliams – star author and comedian! Does his face look familiar? It should! Not only has David starred on favourite TV shows like Britain’s Got Talent and Little Britain. He’s also the UK’s fastest-growing children’s author, with bestsellers like Gangsta Granny and Mr Stink to his name. But did you know that he also swam 140 miles down the Thames to raise money for Sport Relief? Or that his literary hero is Roald Dahl? Find out about David’s life, his childhood, his interests and his hilarious work. The perfect inspiration. If he can do it, so can you!